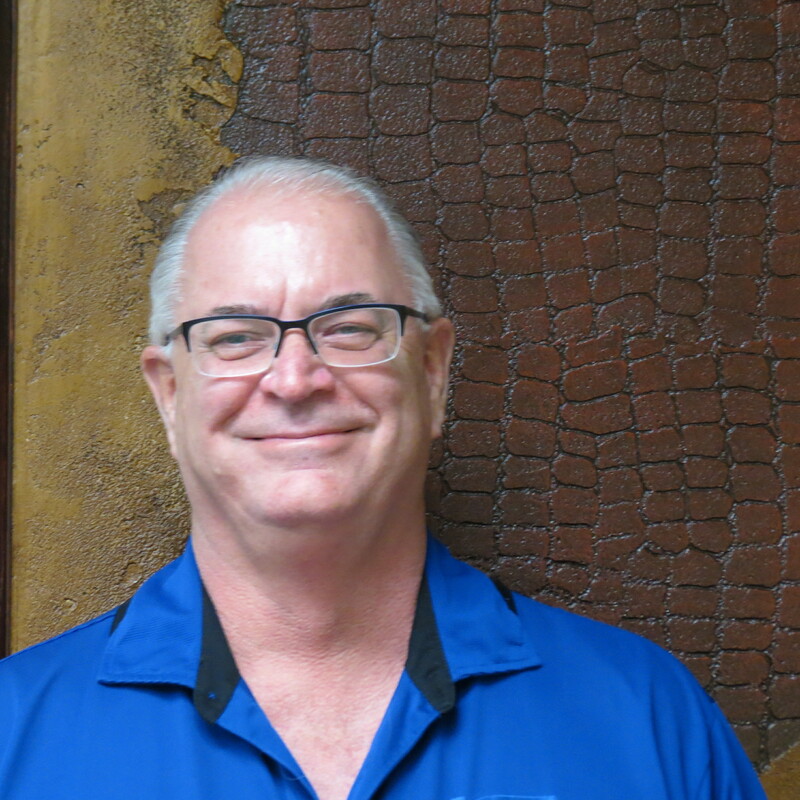 Kent brings forty plus years of experience in the ammonia, aerospace and petrochemical industries to Industrial Consultants, LLC. He utilizes all his past experiences which allows him to add to a real world approach to a sometimes very frustrating world of OSHA and EPA compliance. Kent's main focus is Business Development Manager along with writing and auditing Process Safety Management Programs. He also focuses his energies on Mechanical Integrity Inspections as well as writing SOP's.